Up for Growth National Coalition was formed to develop incisive research, educate, and elevate the conversation about the country’s housing affordability crisis. Up for Growth National Coalition is a nonprofit forum that represents a vibrant, diverse and growing coalition of stakeholders who believe that communities should grow for the benefit of every person. Our forum's mission is to improve the quality of life for working families and create communities that are accessible and affordable for all by promoting more housing close to jobs, efficient transportation, and desirable local amenities. Up for Growth’s membership is diverse and deep — housing producers, trade associations, economic development organizations and advocates focused on social justice, the environment and affordability. 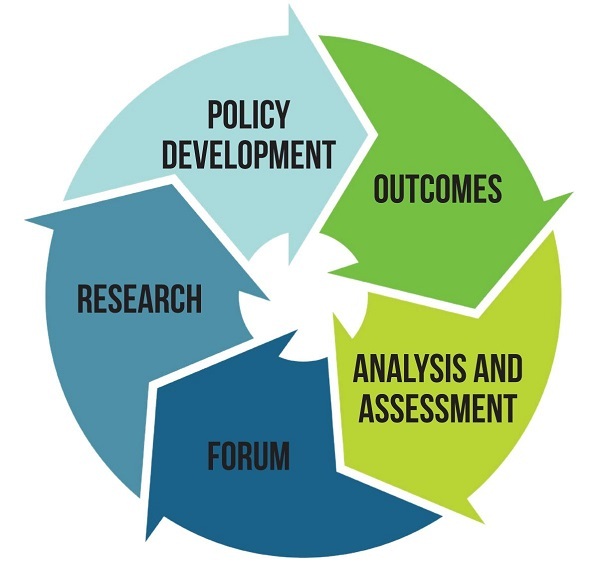 Our forum incorporates all members’ voices, perspectives and recommendations in research and communications to support pragmatic, experiential and data-driven solutions that will move the needle beyond the status quo’s approach to the housing crisis. Our nonpartisan, diverse and inclusive approach is designed to build broad based support for these important issues on which we are focused. Our diverse stakeholder experience combined with our commitment to research and analysis creates a continuous loop of developing and testing policy solutions that best address our housing crisis. "Analysts need to revisit whether the political economy of local opposition to new development has become such an impediment to larger societal goals that the distribution of power between local, regional and state governments between the states and federal government should be engaged." Producing incisive land use and housing policy research. Changing the narrative by telling compelling stories. Educating the public and policy makers. Convening forums and stakeholder discussions. 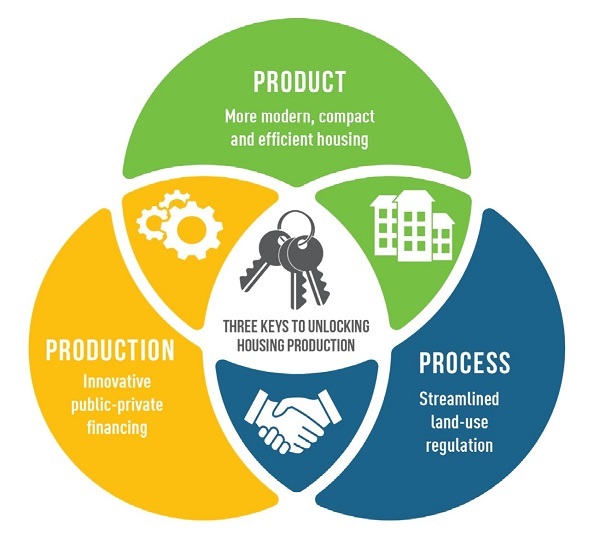 Up for Growth focuses on three key areas: enabling housing products that meet 21st century demand, producing innovative finance models to build communities, and streamlining the land use process that in many cases hinders smart and rational growth.